Spring is here and it's time to consider your summer footwear! 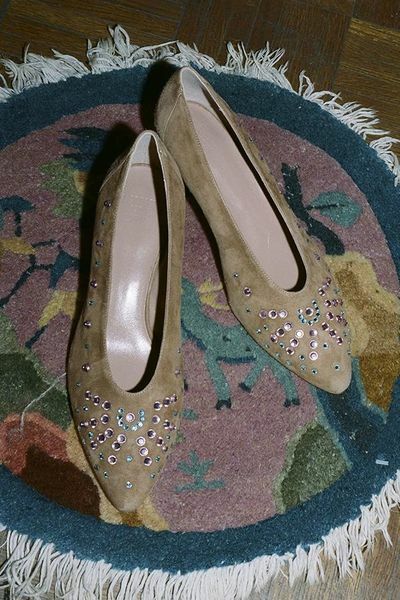 I have been doing away with most heels lately, and I know for a FACT that most of you require comfortable footwear too (though this non-flat shoe is still a perennial client favorite), so I wanted to devote a post to flats that aren't stupid! 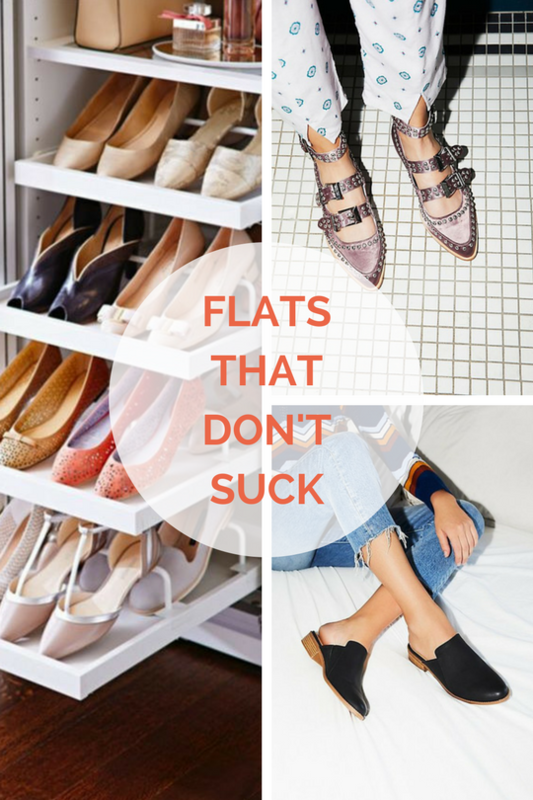 As you may recall, the flats of yesteryear have been boring at best, matronly at worst, and rarely go on my list of must-haves. But lucky for us, those snub-toed, elastic-heeled days are over! My favorite flats have a little edge or something a little modern about them, and this year's sandals bring lots of fun color, metallic vibes, and a healthy dose of 90's kook! Browse and shop all of our favorites RIGHT HERE and let us know what your favorites are! Sort Shop & Style sessions for spring are booking up quickly this year, so if you have shopping on the brain, don't delay! If we haven't worked together yet, click HERE & return clients can book their spring sessions HERE. Not sure what you need? Schedule a Free Style Strategy call with me today!